Whatever your problem is, we can help! Liquefied petroleum gas (also called LPG, GPL, LP Gas, or Autogas) is a flammable mixture of hydrocarbon gases used as a fuel in heating appliances and vehicles. 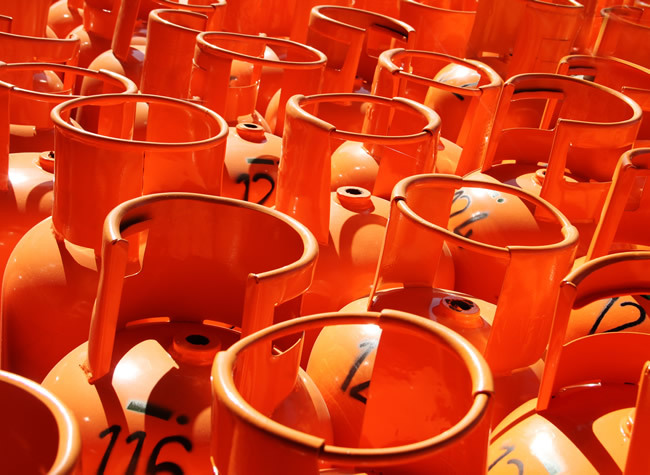 We provide various LPG services including safe installation, repairs and maintenance which can be used for a variety of purposes including heating in rural homes, motor fuel for vehicles, refrigeration and as the area is a popular holiday destination, cooking for motorhomes and caravans. Importantly we provide Gas Safety Certification. Gasspec’s engineers offer a full servicing and repairs service making sure that customer’s equipment or appliances are safe and maximised. 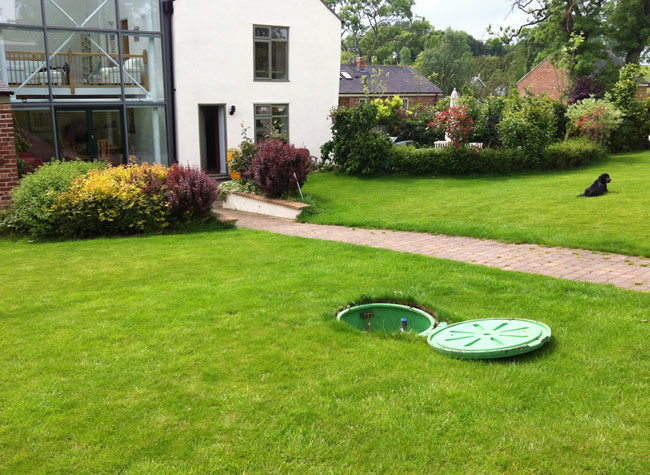 Our team at Gasspec are all highly qualified, fully insured and compliant to all industry guidelines and regulations. 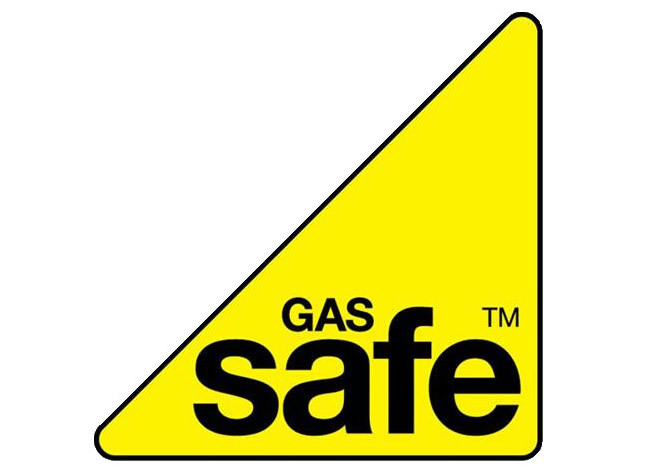 As with anything to do with gas, safe installation is of paramount importance so our team of highly qualified, fully insured, gas engineers will make sure that all appliances are installed to the best of standards. Our Gas safe engineers cover all gas appliance installation; landlord gas safety certificates; catering appliances and commercial pipework plus our very important 24/7 emergency services. Our team at Gasspec are all highly qualified, fully insured and compliant to all industry guidelines and regulations.